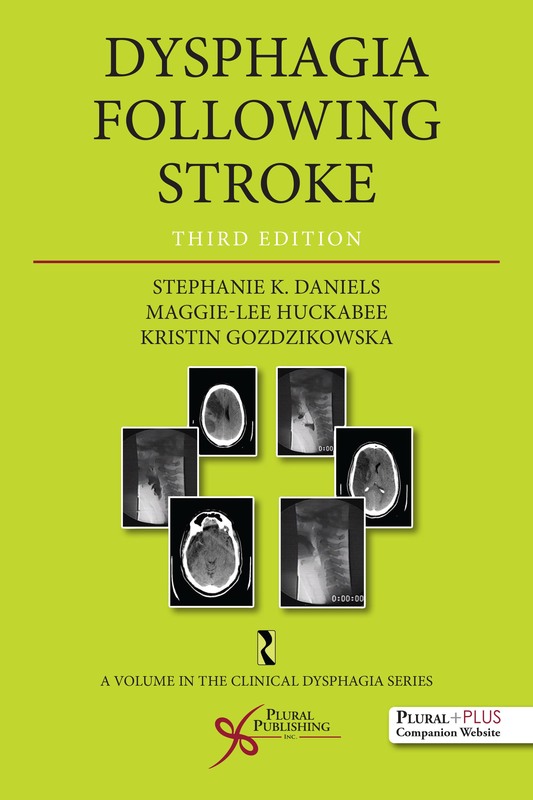 Dysphagia Following Stroke, Third Edition is a practical and easy-to-use resource for clinicians treating swallowing disorders in the stroke population. The authors bridge the gap between academic and clinical practice with up-to-date research and clinical case examples throughout. In addition to a thorough overview of dysphagia diagnosis and management, this text focuses heavily on evaluation and management of stroke. 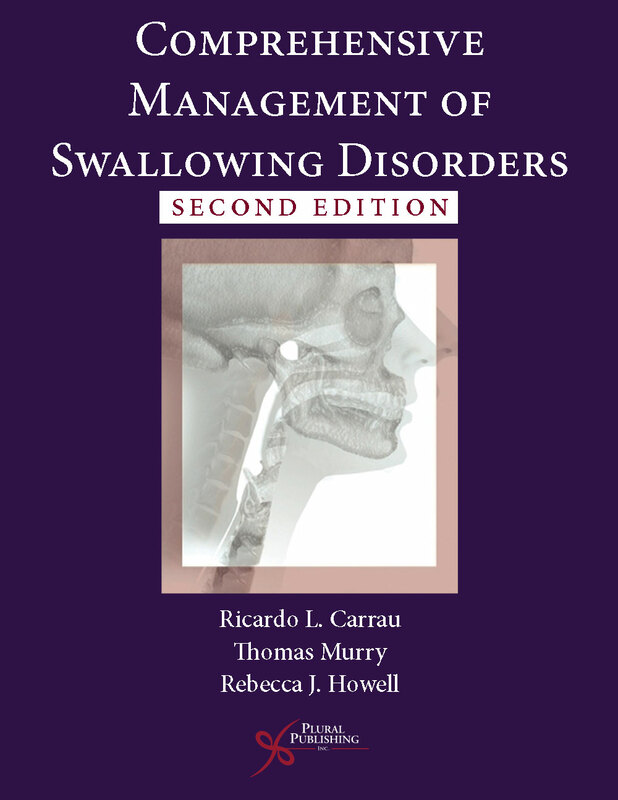 Key topics include neural underpinnings of normal and disordered swallowing, swallowing screening, the clinical swallowing examination including cough reflex testing, the expanding array of instrumental swallowing modalities, and the rehabilitation of swallowing including strength training, non-invasive brain stimulation, and skill training. While geared toward practicing clinicians, Dysphagia Following Stroke is also useful for students in professional training programs. This thoroughly updated and enhanced edition of Dysphagia Following Stroke is sure to remain a valued resource for clinicians working with stroke patients in all settings. 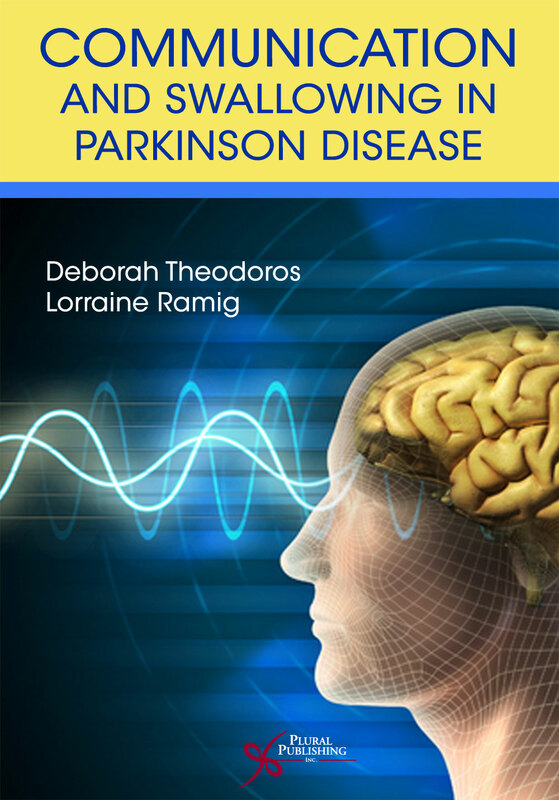 "**Description** This is the third edition of a practical resource for dysphagia clinicians, with a heavy focus on the assessment (screens, clinical and instrumental assessments) and management (compensatory and restorative) of dysphagia in the stroke population. A companion website offers written protocols and example videos. 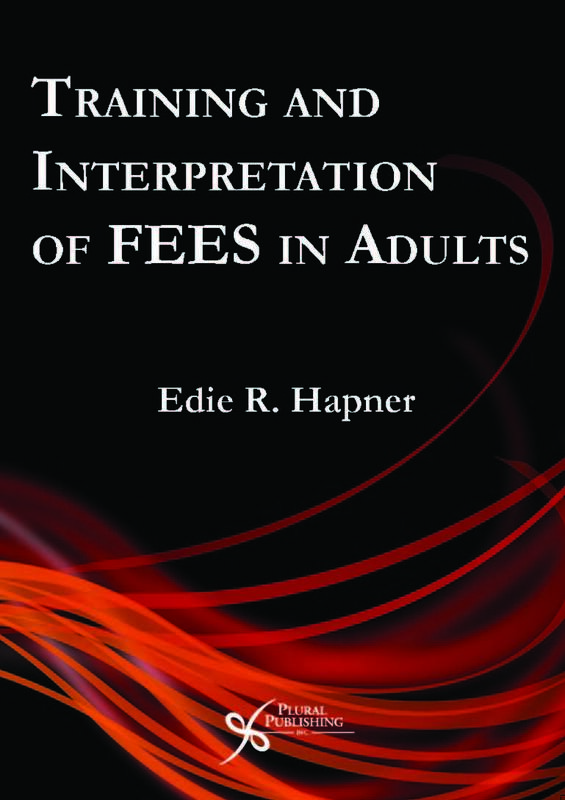 The previous edition was published in 2013, and this revision reflects recently available evidence. **Purpose** The authors' purpose is to provide a useful resource for clinicians working with patients post-stroke who suffer from dysphagia. They further suggest that this is a useful entry level dysphagia textbook that may be supplemented by other disease-specific resources. The online material offers supplemental resources, including detailed protocols for direct translation into the clinic and example videos. The book and companion website meet the stated objectives very well. **Audience** The intended audience is clinicians who work in any clinical setting with patients post-stroke who suffer from dysphagia, as well as graduate student clinicians or clinicians new to the field of dysphagia. The authors are experts in the field of dysphagia, with extensive national and international presentations and publications regarding the stroke population. 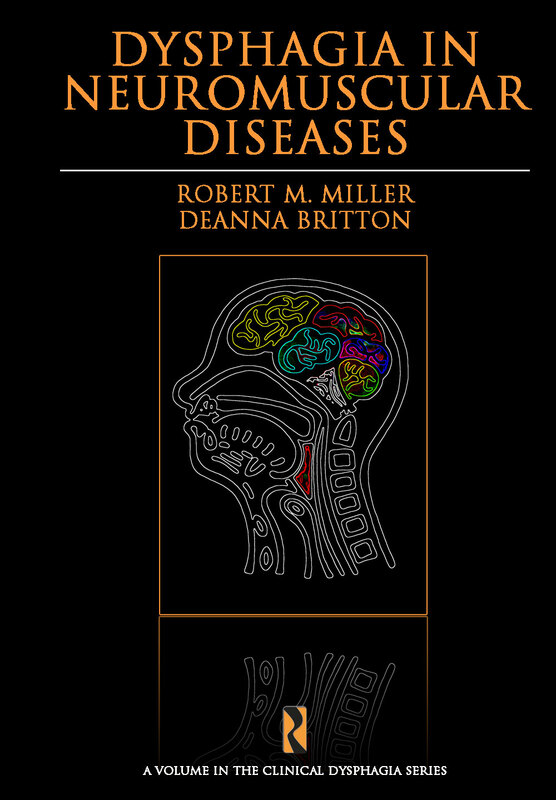 **Features** Although the book is heavily focused on the stroke population, it has an abundant amount of information useful for all dysphagia-related etiologies, including performing a patient interview, oral mechanism examination, clinical swallow examination, instrumental swallow examination, principles of motor learning and neuroplasticity, and compensatory and restorative management strategies. The book is well written and well organized. The table of contents provides chapter titles based with appropriate subheadings on the key areas discussed in each chapter. **Assessment** This is an excellent resource for clinicians working with dysphagia patients, and not just the stroke population. The material is easily generalizable to other dysphagia etiologies. It easily competes with other adult dysphagia books that provide a comprehensive overview of assessment and management. This update is necessary not only because of the new evidence available since the previous edition, but also the technological advances in dysphagia, such as high-resolution manometry." What Can Manometry Offer to Clinical Practice? 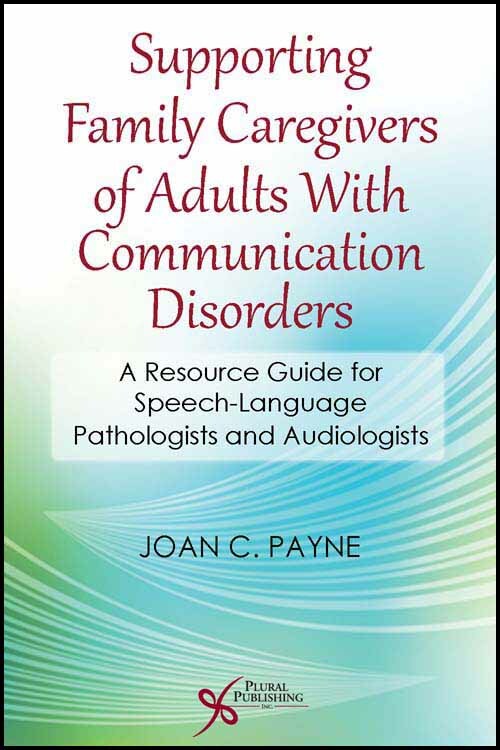 Stephanie K. Daniels, PhD, CCC-SLP is a Professor in the Department of Communication Sciences and Disorders at the University of Houston. She worked as a hospital-based speech pathologist for approximately 20 years prior to focusing on a research career. Her research, funded by the Department of Veterans Affairs, is focused on neurogenic dysphagia, primarily in stroke. She has pursued an understanding of the neural underpinnings of swallowing as well as evidence-based evaluation of neurogenic dysphagia. 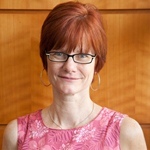 She is an ASHA Fellow and past President of the Dysphagia Research Society. Maggie-Lee Huckabee, PhD practiced as a clinical speech language pathologist for 15 years before the frustration of never knowing 'the answers' led her to an academic career. 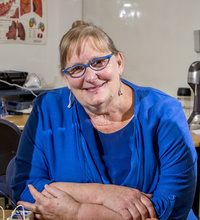 She is now Founder and Director of the University of Canterbury Rose Centre for Stroke Recovery and Research and Professor in the Department of Communication Disorders in Christchurch, New Zealand. She still hasn't found 'The Answers' but is trying, with research interests focusing on the complexities of behaviorally-driven neural adaptation and biomechanical change leading to swallowing recovery following neurological injury. Kristin Gozdzikowska, PhD, CCC-SLP received her Master's Degree from the University of Washington, and worked clinically as a Speech Language Pathologist in acute care and inpatient rehabilitation. Through this work, she developed a specific interest in the assessment and management of swallowing impairments after neurologic impairment. This was expanded in her doctoral research, completed in 2016 under the supervision of Prof Maggie-Lee Huckabee. 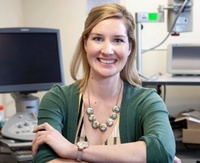 Kristin completed a Post-Doctoral Fellowship investigating clinical application of High-Resolution Manometry at the University of Canterbury Rose Centre for Stroke Recovery and Research, and is now working in a dual clinical-research role at the Laura Fergusson Trust. Kristin has been as invited to speak at international conferences including the Dysphagia Research Society and the American Speech-Language Hearing Association Convention. To access the materials, log in to the website using the URL and Access Code located inside the front cover of your copy of Dysphagia Following Stroke, Third Edition. Details: 576 pages, B&W, Softcover, 8.5" x 11"
Details: 318 pages, B&W, Softcover, 6" x 9"
Details: 304 pages, B&W, Softcover, 6" x 9"
Details: 256 pages, B&W, Softcover, 7" x 10"
Details: 250 pages, B&W, Softcover, 7" x 10"
Details: 736 pages, Full Color, Hardcover, 8.5" x 11"
Details: 264 pages, B&W, Softcover, 7" x 10"